We are currently looking for people with expertise in marketing, social media, and film/photography to join our team! Do you have what it takes? We are a Growing Non-profit organization passionate about bringing art and mentoring to kids in juvenile detention centers. We are an interdisciplinary team of professional artists and scholars. Interested in non profit work, working with youth, and art. Call or email to hear more about the position, and to be scheduled for an interview. 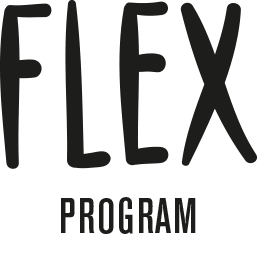 Please send you resume to: flexdanceprogram@gmail.com.